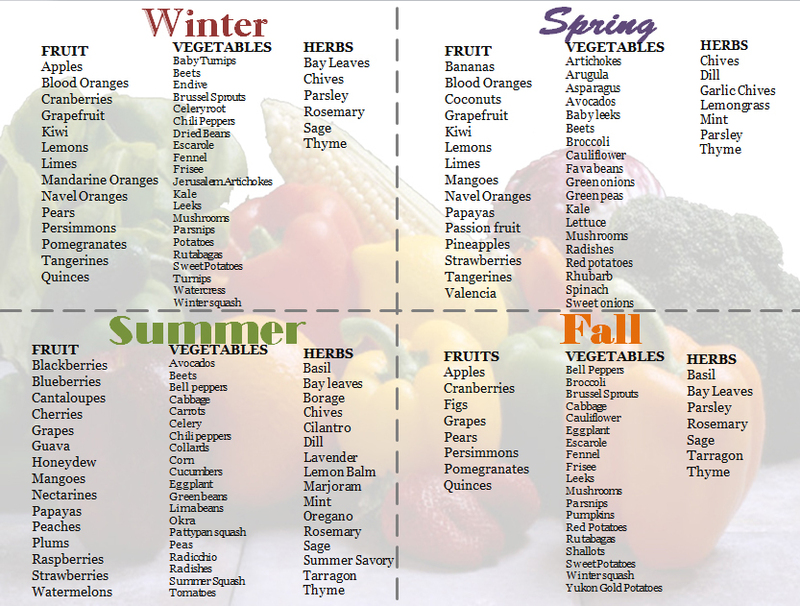 All of the world's healthiest foods are seasonal. Changes in growing conditions from spring to summer or fall to winter are considered essential for balancing earth's resources and life forms. Take action against harmful greenhouse gases and carbon dispensing food transportation companies by Eating Something in Season!